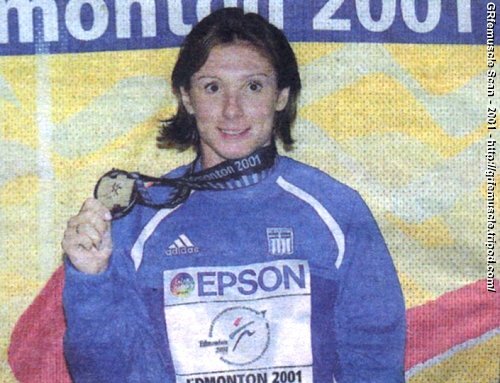 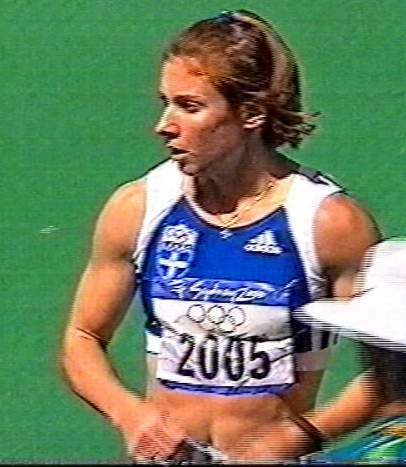 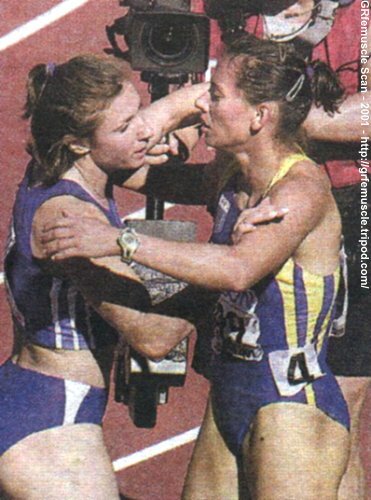 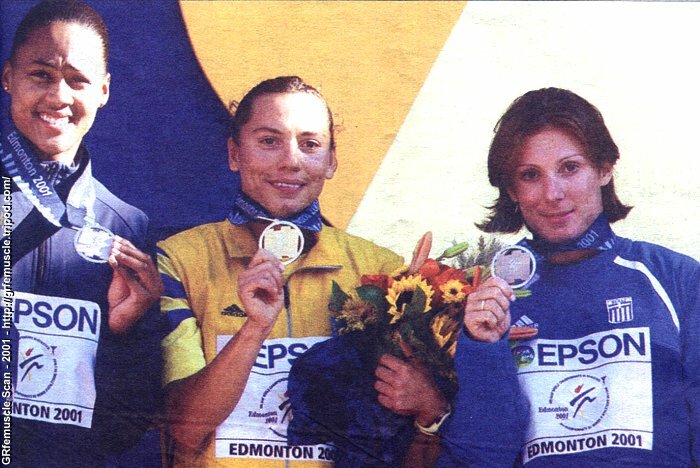 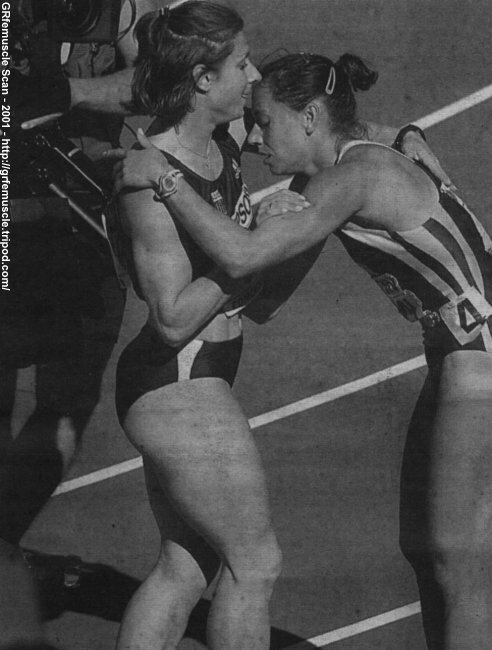 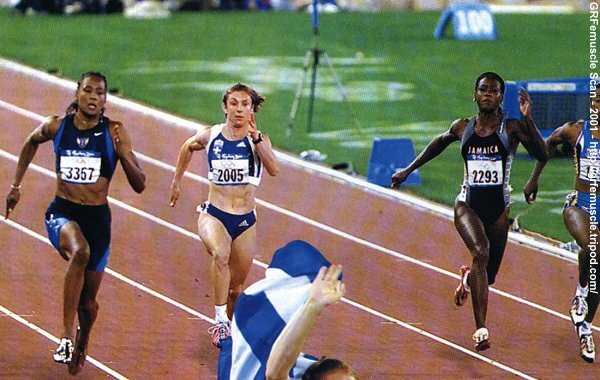 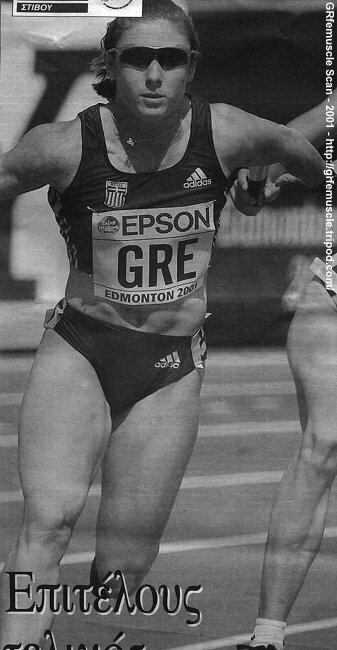 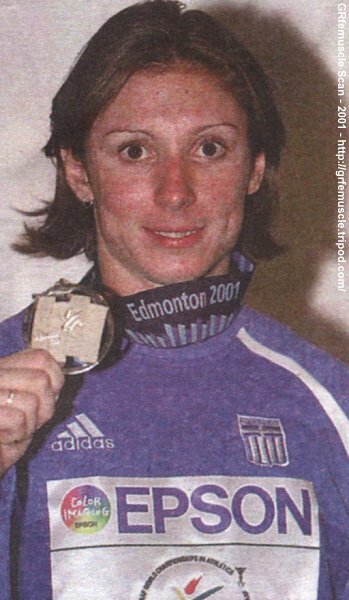 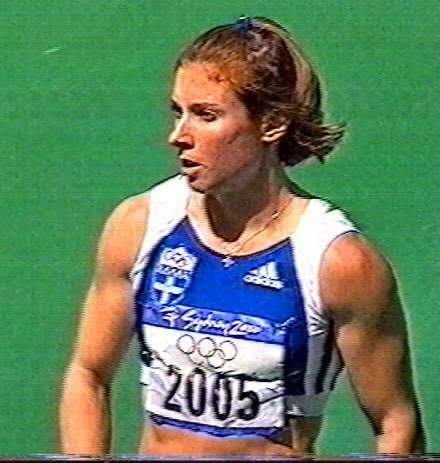 2001, World Championships, Edmonton, 3rd (100m). 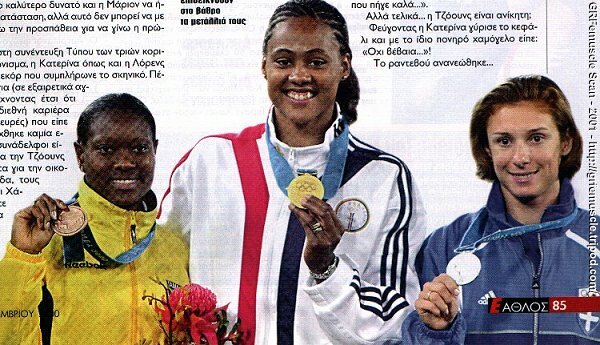 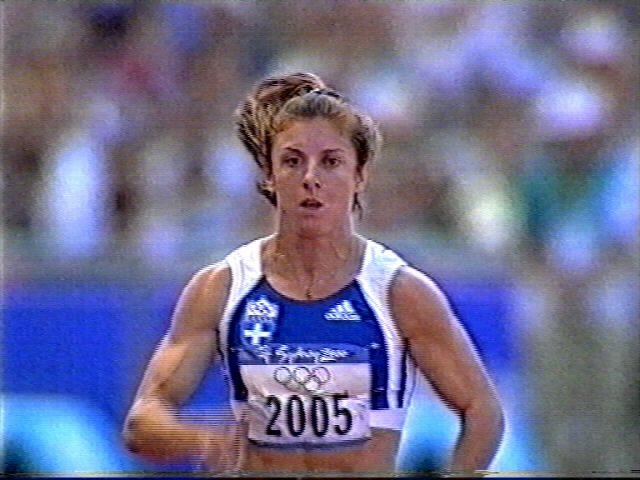 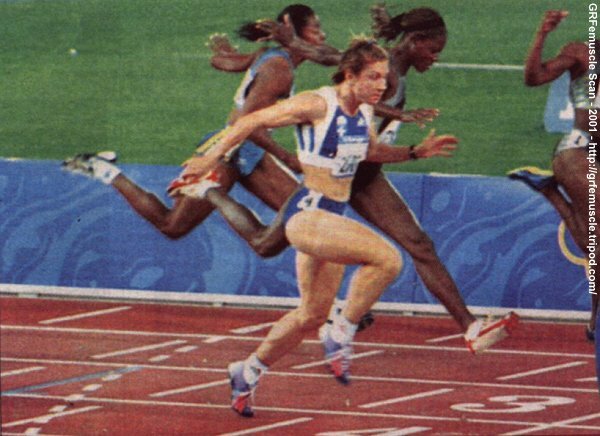 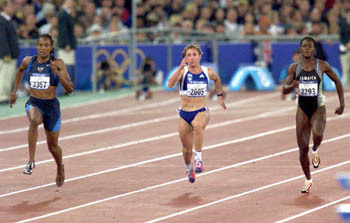 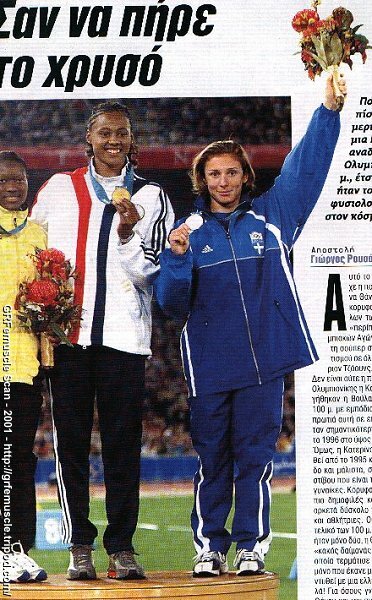 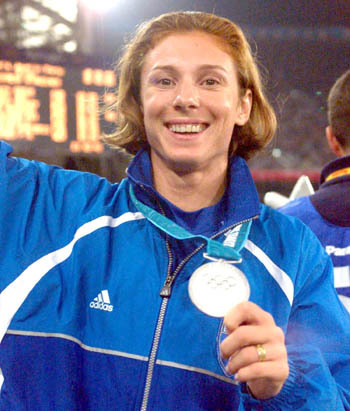 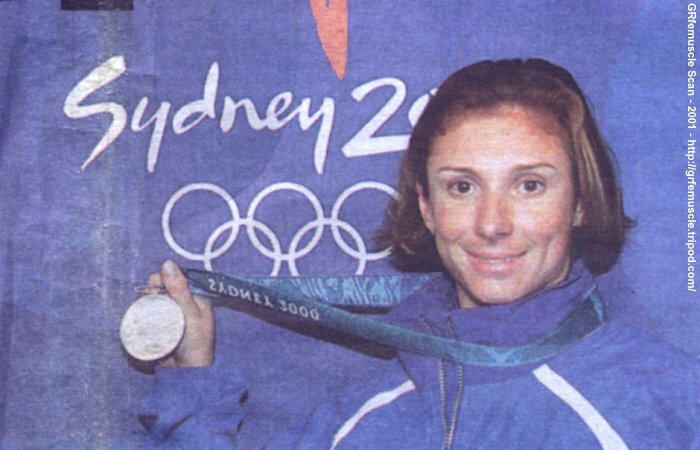 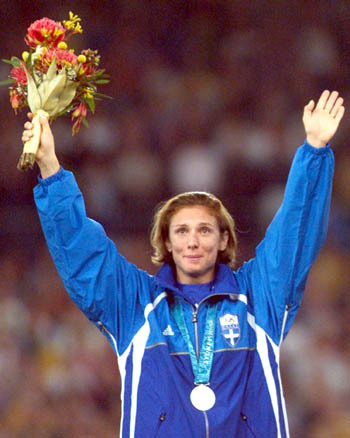 2000, Olympic Games, Sidney, 2nd (100m). 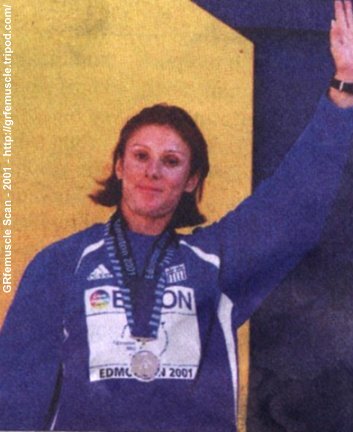 2000, European Indoor Championships, Gand, 1st (60m). 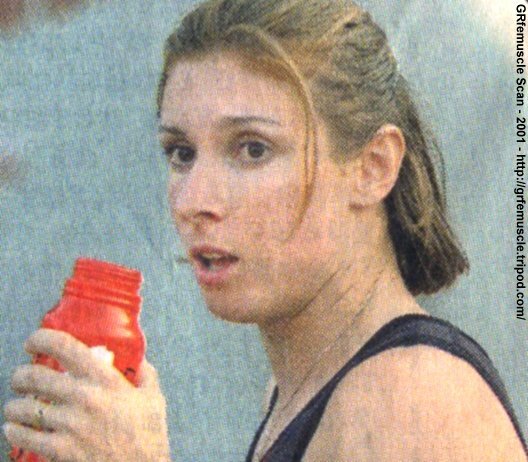 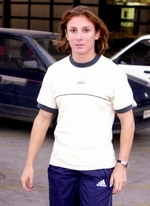 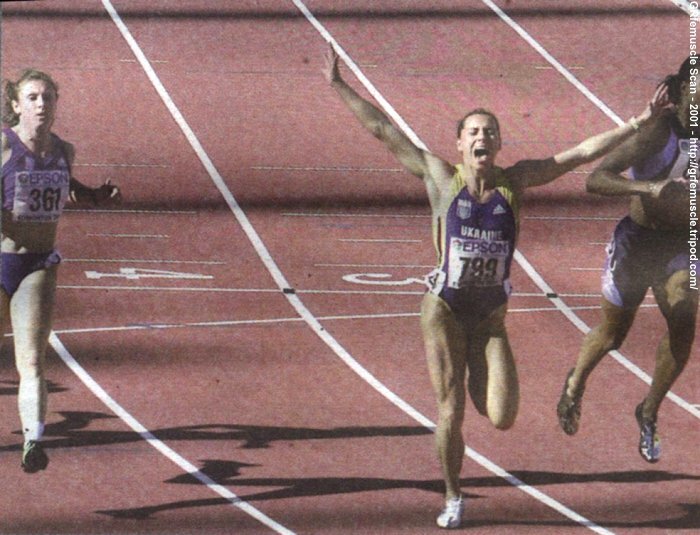 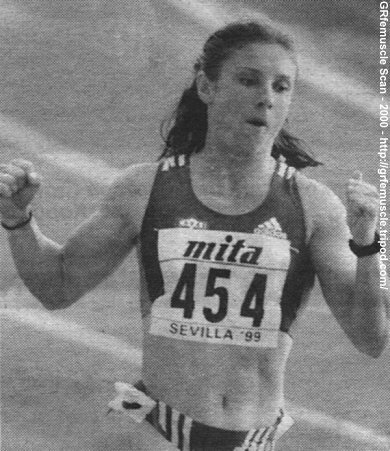 1999, World Championships, Sevilla, 3rd (100m). 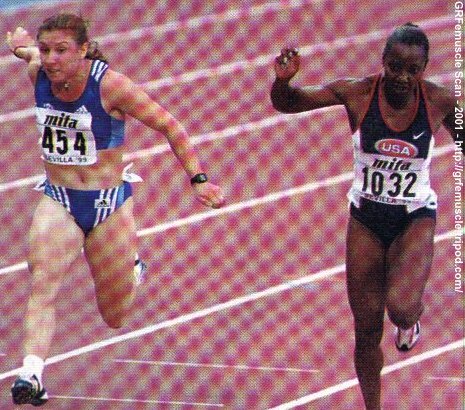 1999, World Indoor Championships, Maebashi, 1st (60m). 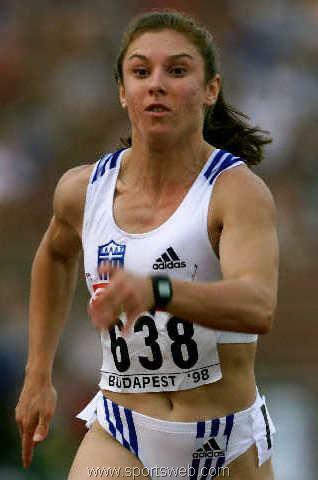 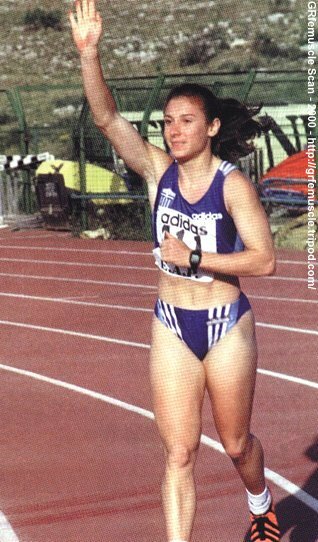 1998, European Championships, Budapest, 3rd (100m). 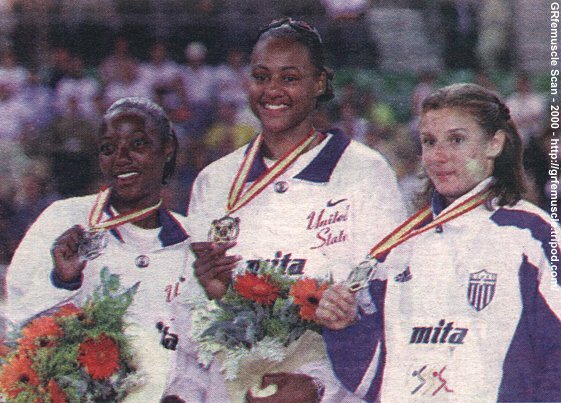 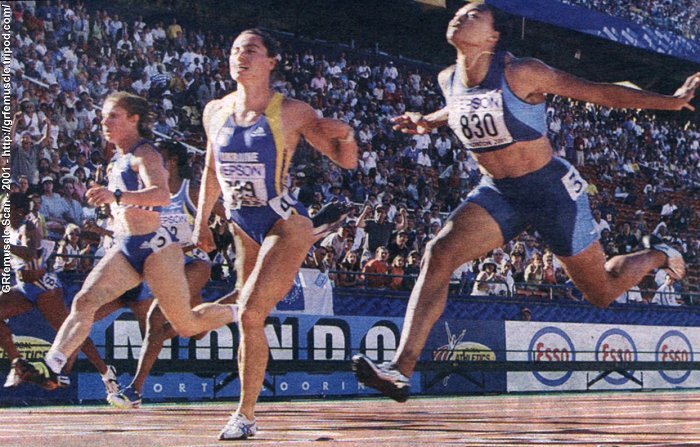 1998, European Indoor Championships, Valencia, 4th (60m). 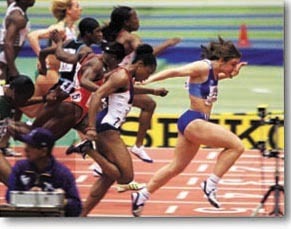 1996, European Indoor Championships, Stockholm, 1st (60m). 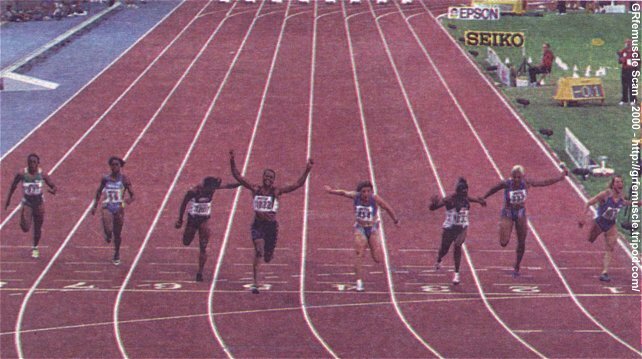 1995, Bruno Zauli European Cup, 1st (100m). 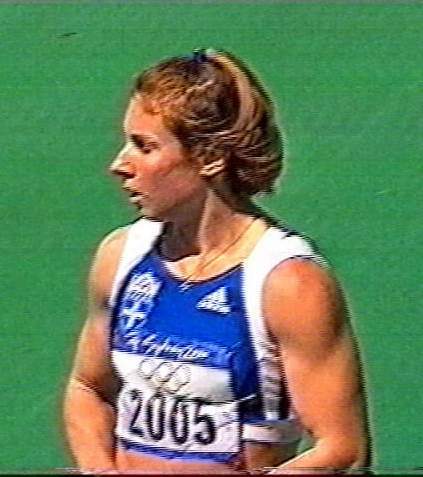 1994, Balkan Games, 1st (100m). 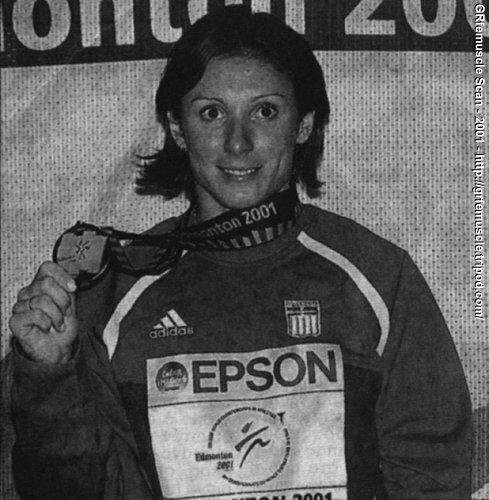 1994, Balkan Indoor Games, 2nd (60m).